Dandeli is wonderfull place with all friendly nature. You need to take care of yourself and your friends during rafting. 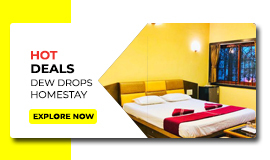 Book your rooms in either resorts or homestays. 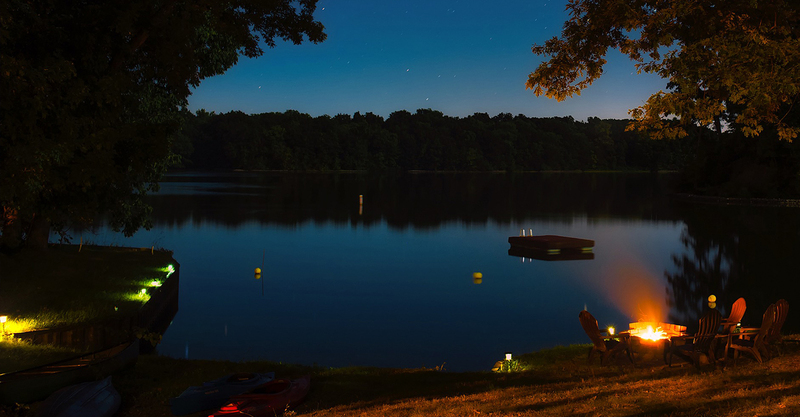 You can enjoy your trip during night camp. 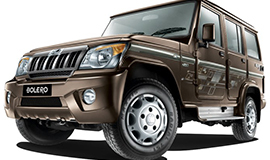 If you are planning for Jungle SafaBefore forest safari, know the rules to follow correctly. 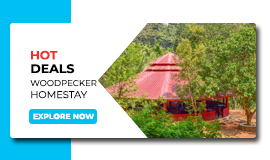 The wildlife sanctuaries are for the wild animals where you must take care of yourself and your family, specially the children. Stay away from overfriendly unknown people. You never know their real motives. 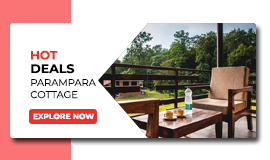 Carry all your required things to Dandeli. You won’t get shopping malls there. Keep your costly things safe in your resort before going out for sightseeing. The minimum liquor consumption age in Karnataka is 18. You can’t buy and have liquor if you are younger. Arrack is completely banned in Karnataka. One thing you can never miss in Dandeli is White Water Rafting. You can have an amazing adventure in water rafting there are two types of water rafting short water rafting and long water rafting. Kayaking is also one of the adventurous activities in Dandeli. Kayaking in Kali river will give you an amazing experience to explore the river view. 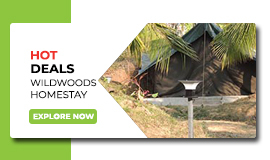 If you are planning to trek in Dandeli forest than you are planning for right thing. 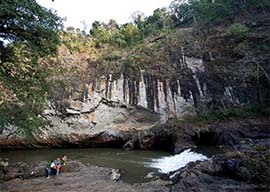 You will love trekking in Dandeli while exploring beauty of Dandeli. Haven't heard of jacuzzi bath in Dandeli Never miss a chance to have a natural Jacuzzi Bath in Dandeli. You need not pay for it but safety is first. Do it in proper precautions. Coracle Ride is one of the first water activities that was started in Dandeli and it's one of the oldest water activities. Do you love speed and adventure ? If yes then try Zip Line you would definetly love Zip Line it's amazing. Not many places provide you Zorbing this is one of the most amazing water sport but you would definetly have good experience to do this. 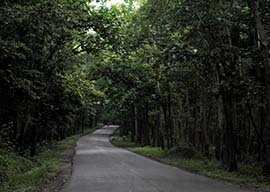 More than 40% of traveller to Dandeli are from Bangalore. 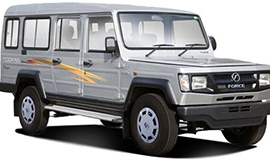 Distance between Bangalore to Dandeli is 466 KM and will take you approximetly 8 hours through Bus. 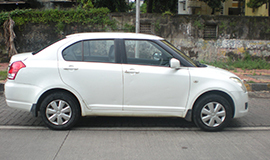 More than 20% of traveller to Dandeli are from Goa. 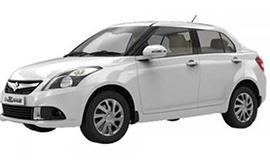 Distance between Goa to Dandeli is 99 KM and will take you approximetly 2 Hours and 33 Minutes through Bus or Car. How to reach Dandeli by Rail:There is no Railway Station in Dandeli Nearest Railway Station is in Alnavar which is 35KM from Dandeli. 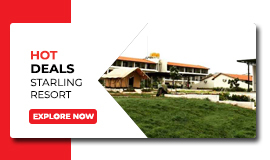 How to reach Dandeli by Bus:Dandeli is well connected by Roads to all major cities. 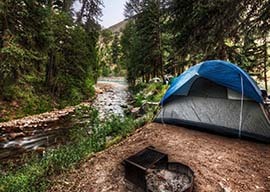 How to Setup your own tent? 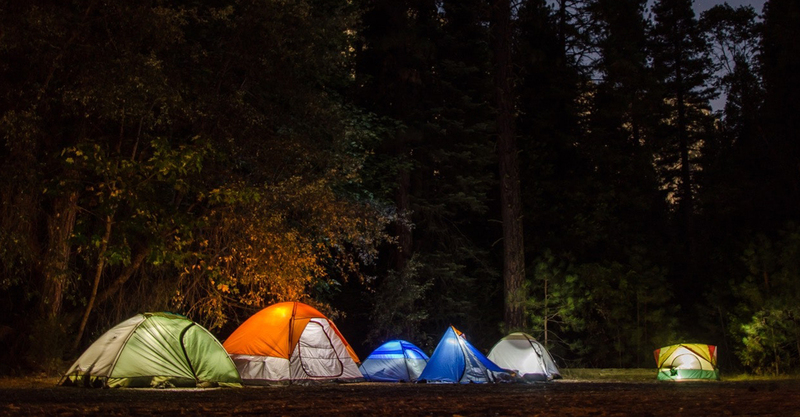 Travelers prefer tent more than cottages because it's cheaper and comfortable. 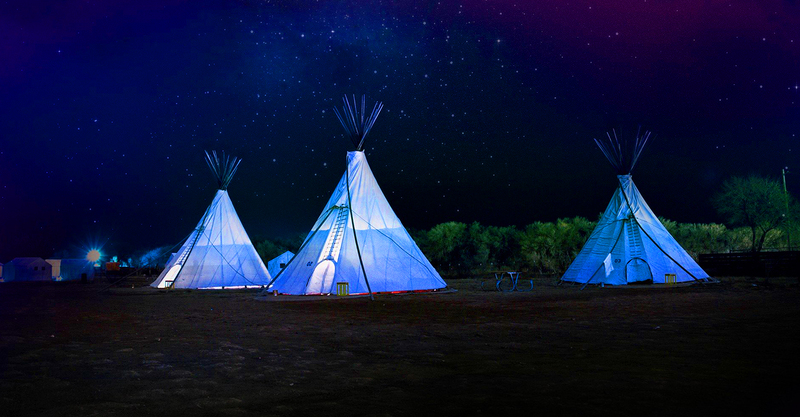 Each tent can accommodate.. The white water rafting at Dandeli is very pleasant and inviting from October to February. 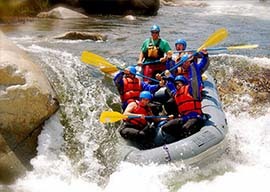 White water rafting season starts from November and goes on till June. 5 Things to do in Dandeli? 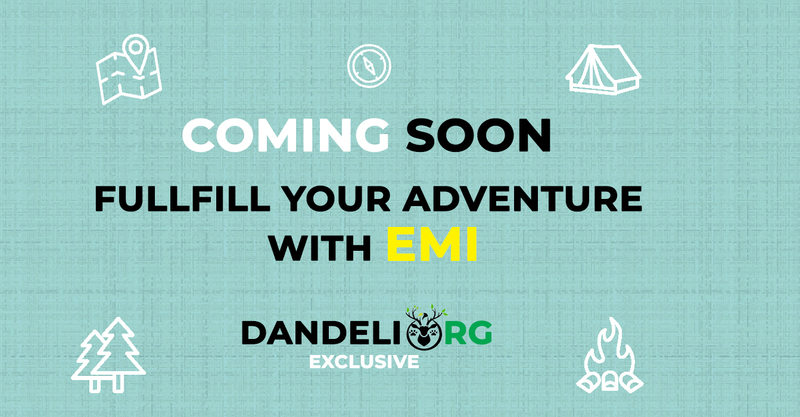 Ever thought of what will be your plan when you visit Dandeli, ??? Here's is your travel guide.